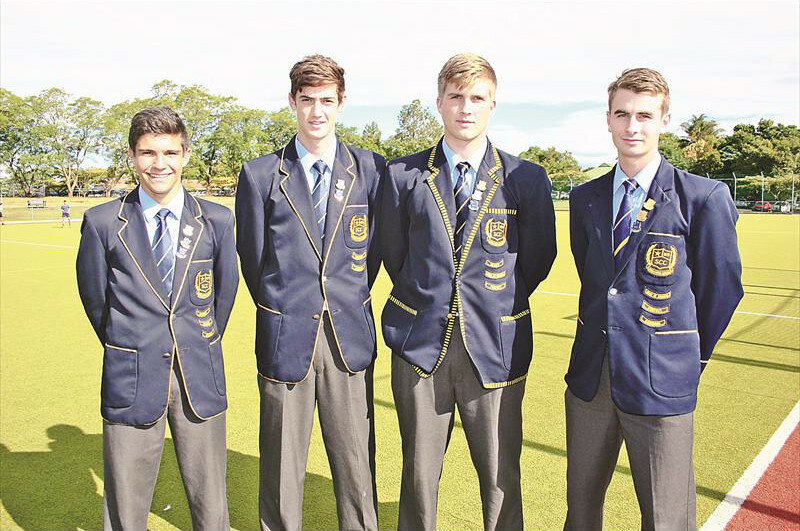 Hockey is a popular team sport at St Charles College with no less than 30 teams representing the College from U9 – U19. 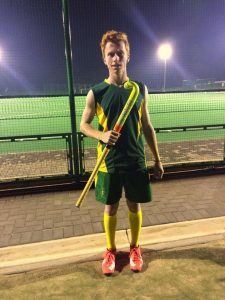 From the Junior Primary festivals to the Senior School 1st XI, the Saints Hockey artificial surface is always a hive of activity. 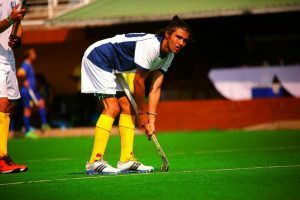 The College has a full-time Hockey Specialist who ensures that the skills curriculum is both age-appropriate and progressive. 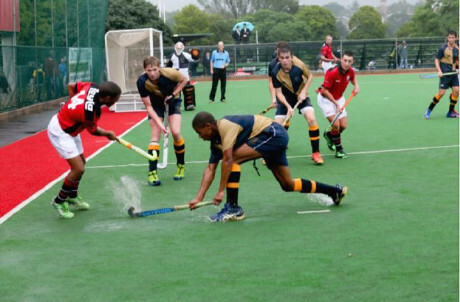 The College is fortunate to have an artificial hockey surface. 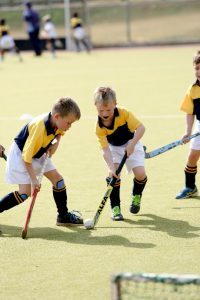 With hockey seasons falling into the second term for the Senior School and third term for the Primary School the college gets maximum use from the surface. 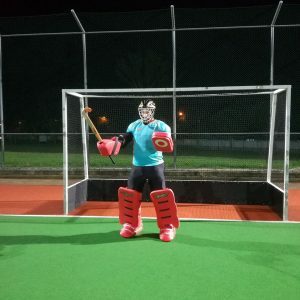 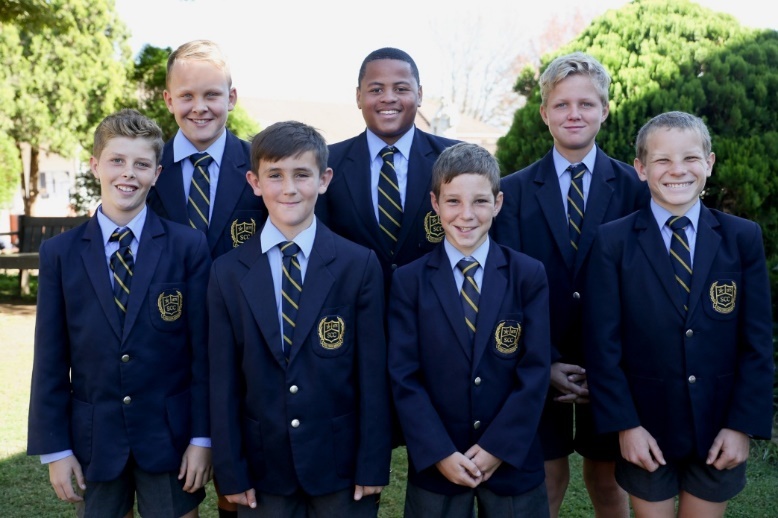 Since the facility was first built hockey has grown exponentially and today almost half of the Senior School boys play hockey while all the boys in the Primary School play hockey without having to travel off the campus. 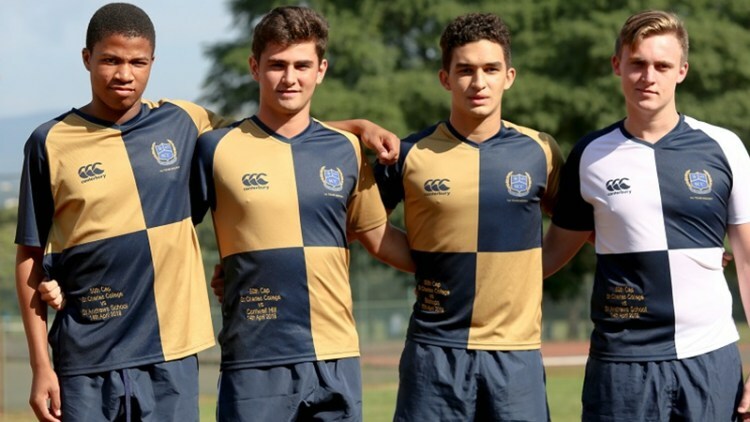 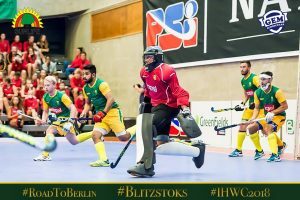 KwaZulu-Natal Inland hockey teams have an excellent record at the National IPT tournaments and St Charles College players regularly feature in these teams. 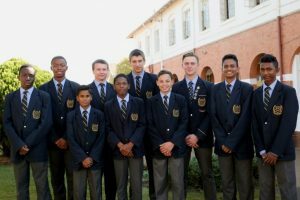 In 2018 we had 17 boys representing their Province and we have also recently had SA Schools U18 selections in Luke Barnard and Timothy Nefdt.